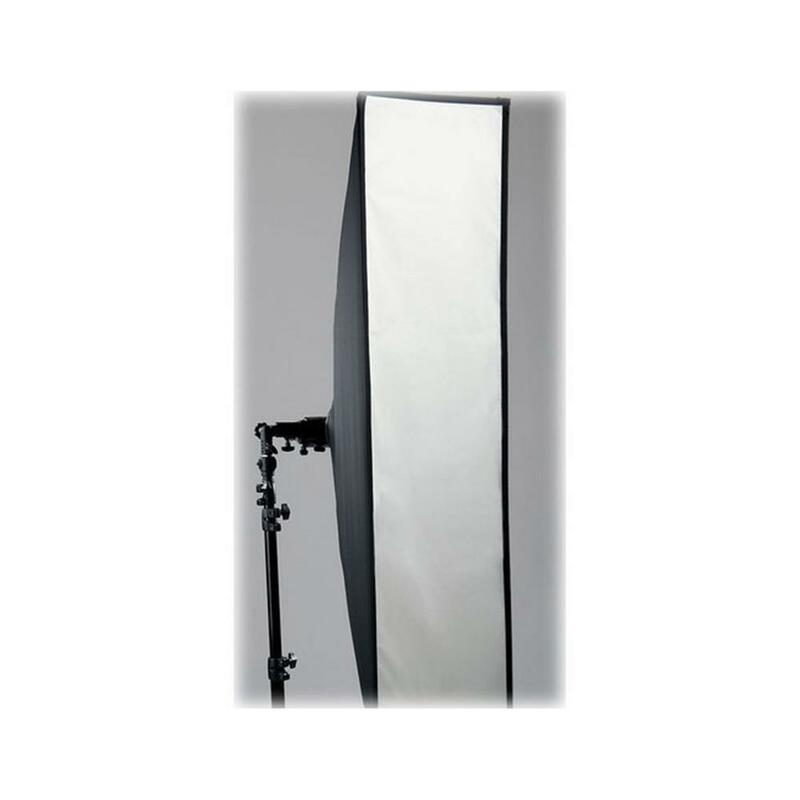 Henrys.com : LASTOLITE HOTROD STRIP SOFTBOX 12X48"
LASTOLITE HOTROD STRIP SOFTBOX 12X48"
The Hotrod Strip Softbox is perfect for side lighting, as well as creating long elegant highlights in glassware and reflective objects. 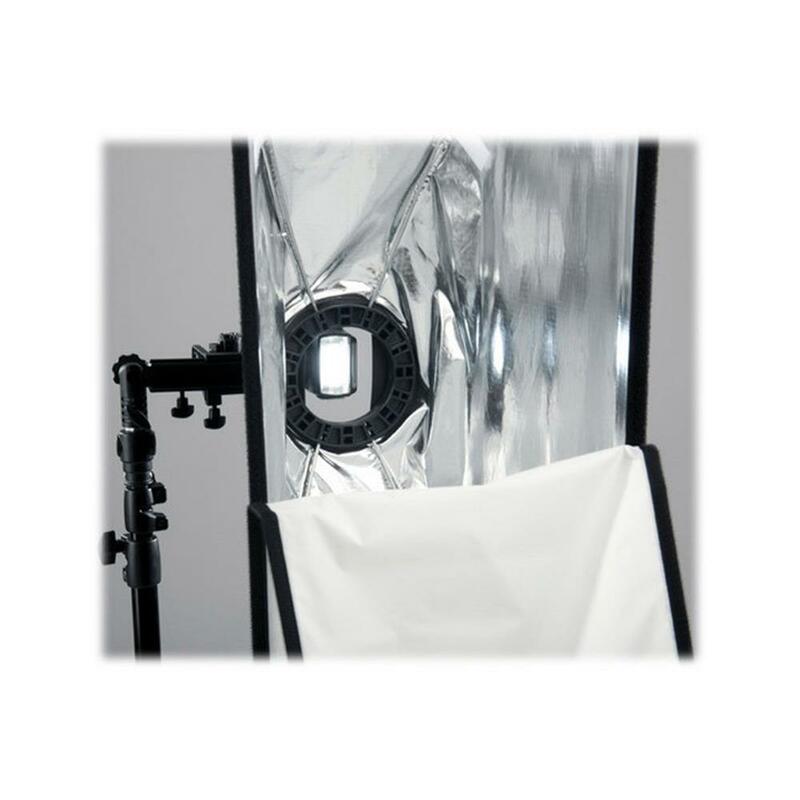 It features an inner diffusion panel and an adaptor plate with rods (which supports the weight of the softbox). The flashgun simply slides into a shoe mount attached to the adaptor plate.